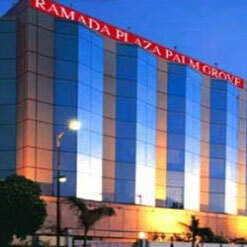 A fine business hotel offering personalized, crisp and warm service. 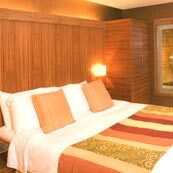 Although it is located near the city's main business district and close to entertainment, recreational and shopping centres, the hotel has an aura of peace and tranquility about it. The Taj President offers spectacular views of the harbour and the city. 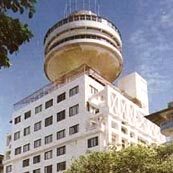 Situated at the heart of the city Hotel Sahil, Mumbai is a beautiful hotel which offers a comfortable stay to the tourists. 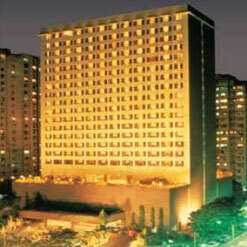 It is a three star hotel that has a grand modern structure. This fully centralized 5 star resort is located on the main Juhu beach, with the International airport 11 kilometres away and the Ville Parle railway station 4 kilometres away. 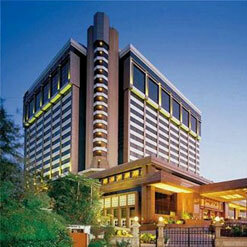 JW Marriott Hotel is a famous hotel located in the posh area of Mumbai. The hotel offers refined business and leisure amenities, splendidly appointed accommodation and the supreme cuisine enveloped in generous hospitality. 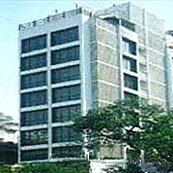 Another Taj property in Mumbai. Hotel Taj Lands End is one property of the Taj Hotels chain that is situated in the suburbs of Mumbai and was specifically developed keeping in mind the upcoming Bandra Kurla business complex. 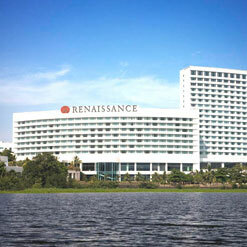 A luxury business hotel in Mumbai, Renaissance Mumbai Convention Centre Hotel caters to the discerning traveler. Nestled on the banks of Powai Lake, amidst 15 acres of greenery, the hotel is located within close proximity to the Mumbai domestic and international airports. 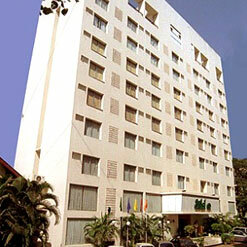 Hotel Quality Inn Parle International is one of the most strategically located three star hotel in Mumbai. Aprt from being located in close vicinity of the domestic Airport, Hotel Parle is also conveniently located in the commercial complex, surrounded by a very safe and exclusive residential and shopping complex. 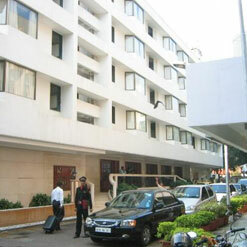 Hotel Bawa International is located at Linking Road, Khar (West), the soul of shopping bizarre. 352, Linking Road, Khar (W) Soul of shopping bizarre 8 km. drive from Domestic Airport, 12 km. drive from International Airport. 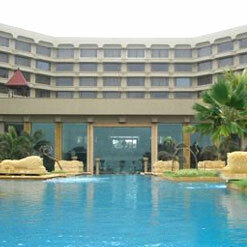 The Ambassador Hotel is a whisper away from the Arabian Sea. 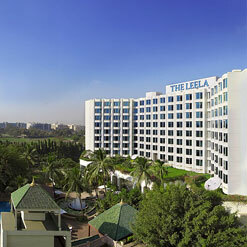 Nestling elegantly in the commercial heart of Mumbai, and just a trot away from the Gateway of India. Downtown is 1 km away. Airport is 26 km from the hotel. 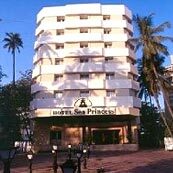 Hotel Sea Princess - Mumbai, Is a leading Five Star Business Hotel with 110 luxurious Rooms, excellent conference facilities, multicuisine restaurants, bar, health club etc. The Hotel is located on Mumbai's most lively and popular Juhu Beach overlooking the blue Arabian Sea and with close proximity to the Airport, Shopping Area etc.